DISTANCE DOESN’T MATTER TO US. CMS GLOBAL EXPORTS TO 54 COUNTRIES AND MORE! 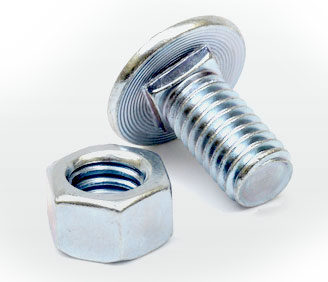 VCD Bush, Bolts and Nuts, Star Screw, Pop Rivets, Jubilee Clips, Jubilee Strips, rubber pipe accessories & many more. We are committed to helping you define your HVAC needs as they apply to our product line. Our Engineering Department is always ready to review your requirements, ensuring the solutions we recommend comply with current HVAC industry standards. 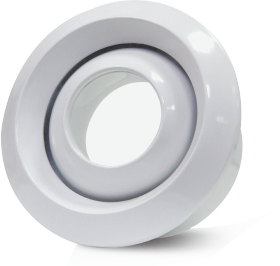 We have our own in-house range of air movement equipment certified and conforming the level of quality standards. We also deal with many other brands so as to meet the client requirements. One of the most essential equipment of the HVAC equipment sector are the air outlets - Grilles, Diffusers, Gravity Ridge Ventilators etc. we have our own brand EXCELAIR containing all the product ranges and varieties related to this equipment sector. 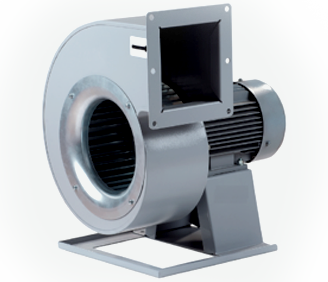 Duraflex is a very strong, fully flexible, compressible, light weight duct which is widely used in air conditioning and ventilation systems for commercial, industrial and residential applications. 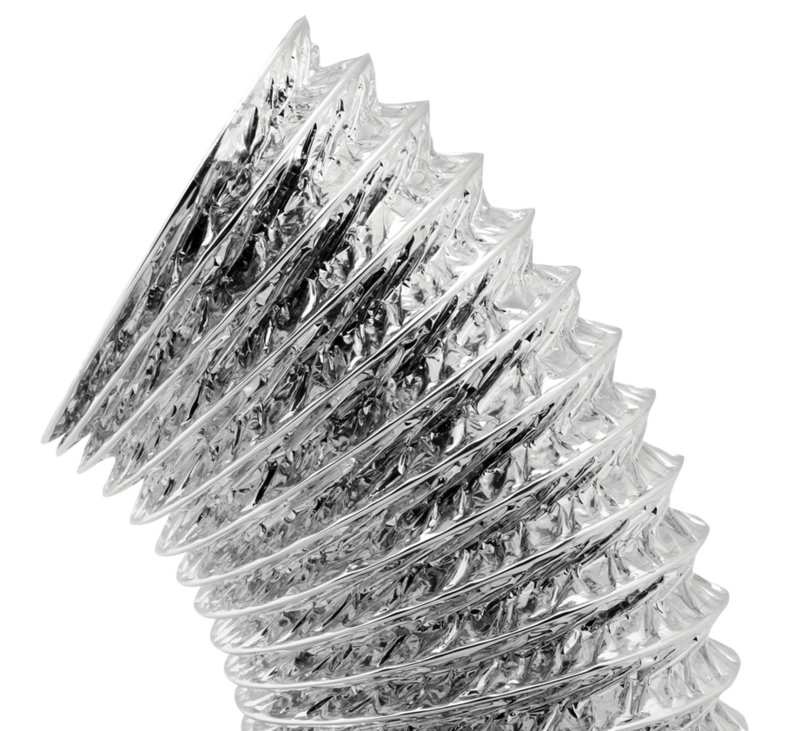 Duraflex is extremely durable and will maintain dimensional stability when fully extended. Highly efficient when correctly installed. 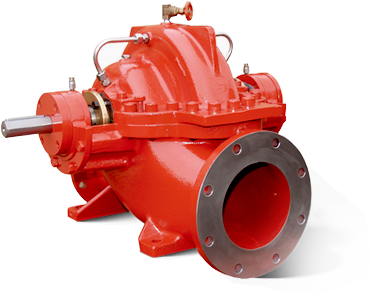 Duraflex provides a maintenance free service under normal operating conditions. 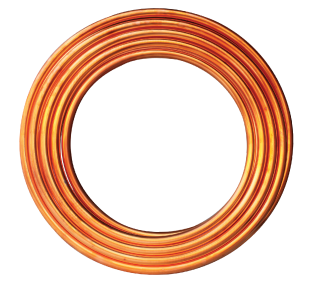 We have supplying and exporting capabilities of Copper coils, Pipes and fittings. 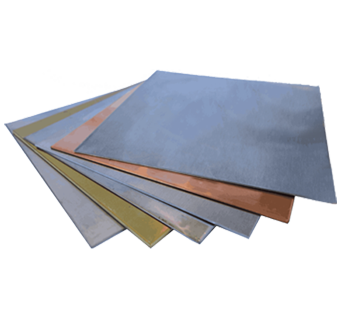 We have trading and exporting capabilities of Metal Sheets like GI, SS, MS and Aluminium . We not only help our farthest clients with the requirement but also make sure to provide him the right goods with the exchange of value. 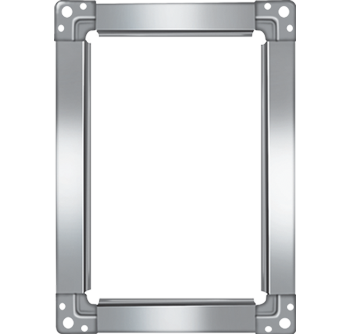 We have all the products related to Pre-insulated duct works and Ducting accessories including PIR Panels, Ducts, Flanges, Glue, Corner, Clamps, etc. 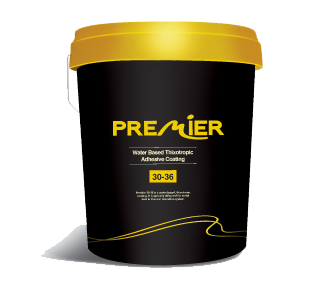 We have the associated brands with us to help you meet your thermal and acoustic insulation requirements. Moreover, we provide technical support to our esteemed customers for the required application. 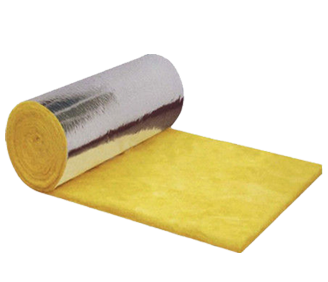 We have all the available material and composition options for the insulation requirements. 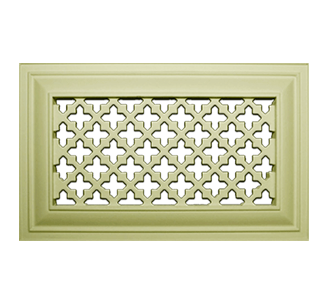 Excelair Decorative grilles. The wide range of outstanding designs. Our ExcelAir Filters product range comprises from Pre-filters, Fine Filters, Medium Filters and HEPA Filters with an effective range from G2 to H14 efficiency grades. 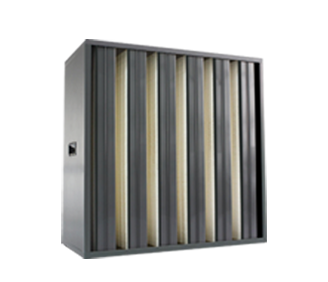 We have our filters ranging from the lowest efficiency to the highest ones to suffice the need of our prestigious clients. Stick to the point. Choose from our wide range of Adhessive and Alumium Tapes. 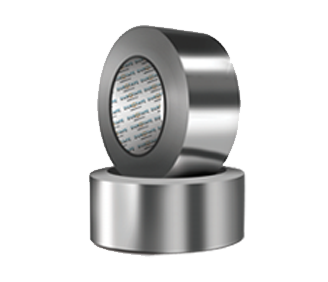 Our adhesive tapes have proved to be an invaluable asset to the HVAC industry worldwide. Crafted to withstand the extreme temperatures of the GCC and other counties, we have emerged as the most fast moving adhesive tapes in UAE & other neighboring countries.